· Estate Planning, offered at 11 a.m. in BSC 343, will address provide information about estate planning including incapacity planning, probate, estate taxes, wills and trusts. · Social Security and Your Retirement, scheduled for 12:30 p.m. in BSC 343, will discuss the status of America’s Social Security system and how this government-managed program could impact your retirement efforts. · Your Life in Retirement, scheduled for 2 p.m. in BSC 343, will guide attendees through the retirement process and outline what can be expected as you transition to full retirement status. 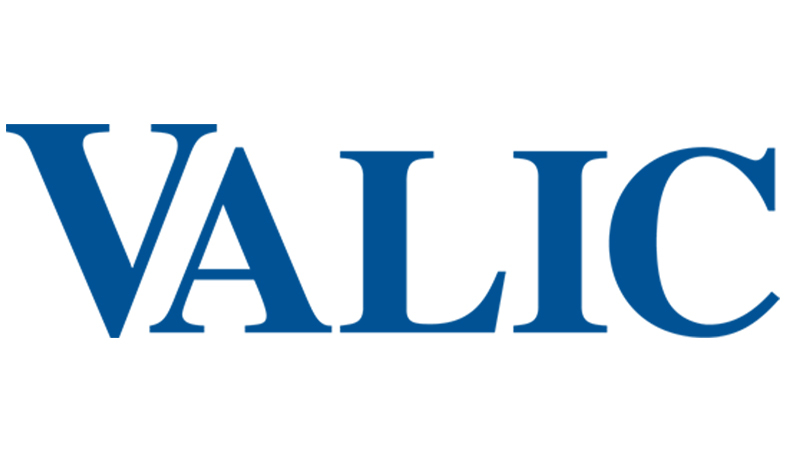 · One-on-One Meetings with VALIC representative Matt Ticknor, will be offered from 10 to 11 a.m. and 3 to p.m., the average meeting lasting 30 minutes. If you’re interested in signing up for one of the above retirement sessions or would like to schedule a one-on-one meeting with Ticknor to discuss specific investment questions, contactHRtraining@mssu.edu. All session attendees and those who meet one-on-one will be entered into a drawing to win a free Fit Bit Flex courtesy of Human Resources.